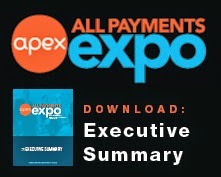 All Payments Expo Blog: Healthcare Reform, How will it affect the Prepaid industry for those involved with healthcare credit cards and debit cards? 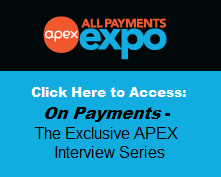 Healthcare Reform, How will it affect the Prepaid industry for those involved with healthcare credit cards and debit cards? This topic discussion recently came up on our Prepaid Professionals LinkedIn Group and it's one that should be on the mind of prepaid issuers in the healthcare industry. Where do we go from here?